Signature Home Services – WHAT A Birthday Present!! 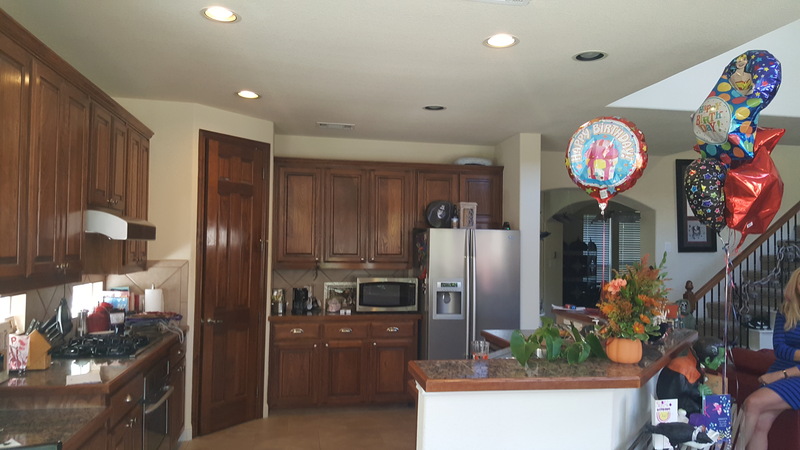 Our client called us and said he wanted to SURPRISE his wife for her birthday…with a KITCHEN REMODEL! Ladies, how many of you would LOVE that present?! And, even better, I got to be the one to call her and tell her!!! A remodel as a birthday gift was a REAL but clever first for us. It won’t surprise you that I felt so privileged to be part of this awesome occasion! And, in case you’re wondering, YES it was a “BIG ONE” birthday! What a way to remember it by. 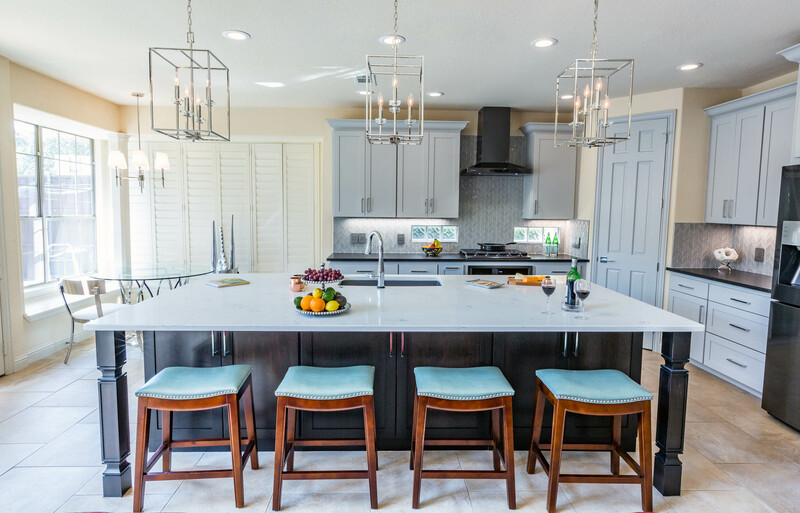 So…fast forward, we went to the client home and they told us their thoughts…which started out with keeping the perimeter cabinets but refinishing them. We chatted for a while, talking about their wants and preferences, and we also determined that our challenge would be coming up with a design that didn’t need a lot of tile. And why? Because we were keeping the existing floor that we installed several years earlier, and they only had a couple boxes left at most. See above and to the left for the “before” pictures of this kitchen space. 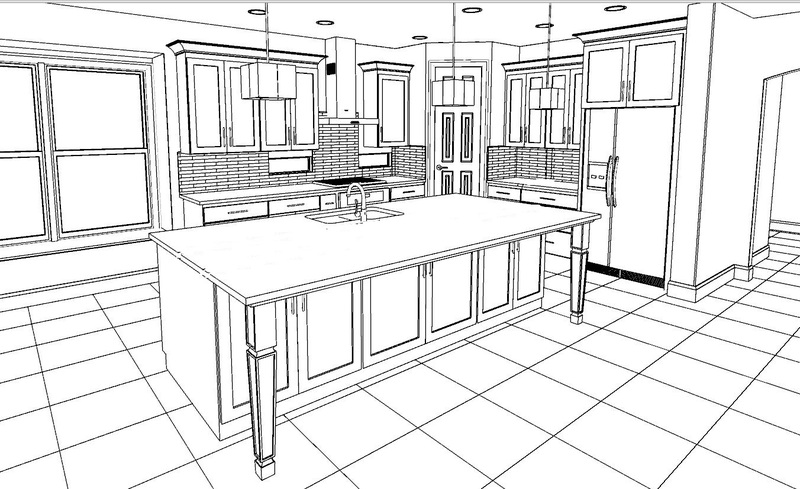 Rob went to the drawing board, and our homeowner and I made counter, plumbing, backsplash, lighting and cabinet hardware selections!! We showed them what a WOW it would make, and WOW did it! Construction started, and the project went smoothly. The dogs and cats loved the guys and ended up supervising the project very well! 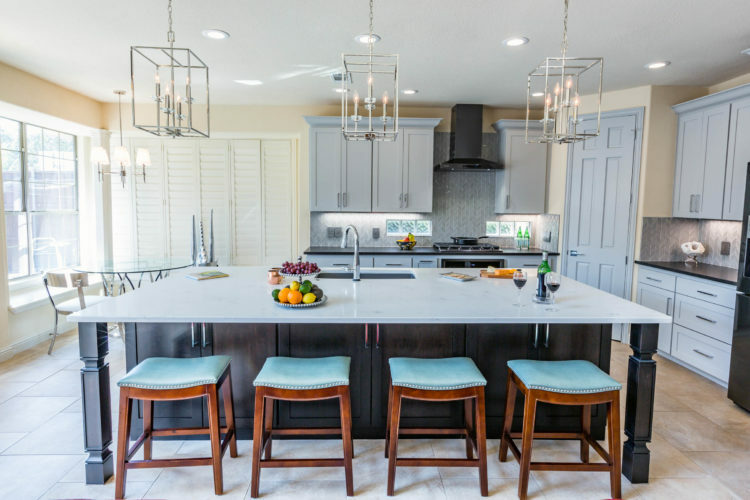 In short time, what was once a VERY dark kitchen with a painfully dysfunctional island turned into a STUNNING kitchen that everyone enjoys (especially the cats, since they have such a large area to lounge in now)! 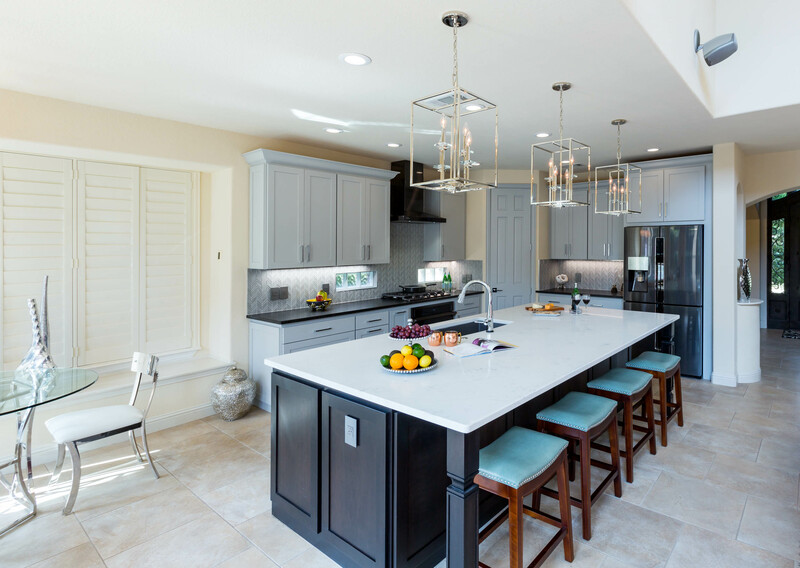 The painted perimeters cabinet and stained island really brightened up the space, and the brushed leather finish on the granite on the perimeter cabinets now contrasts BEAUTIFULLY with the quartz on the island. 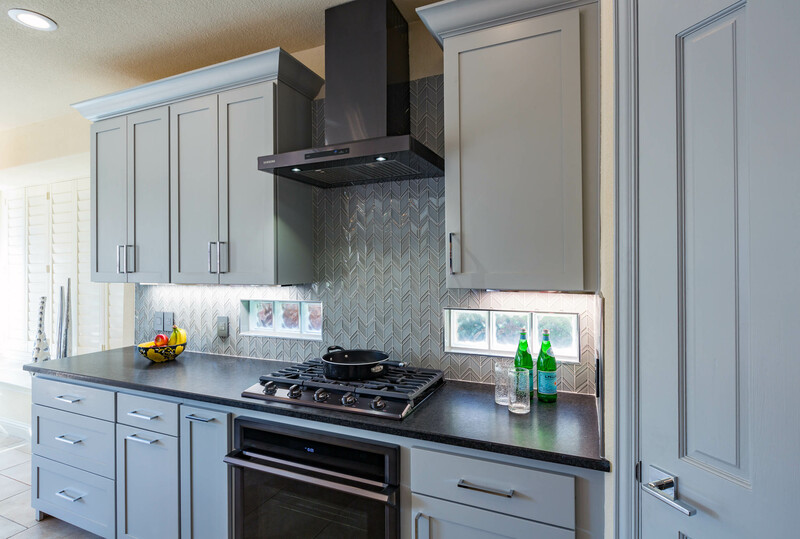 The backsplash tile is a beautiful matt and polished glass…from Arizona Tile. 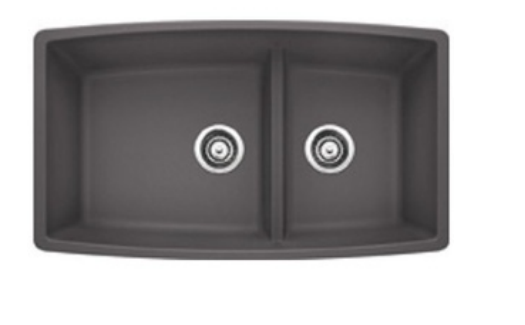 The kitchen sink was from Delta, and the sink was a Blanco Silgranit in a grey color to complement the grey veining in the island quartz, which was also from Arizona Tile. And the pendant lights?! 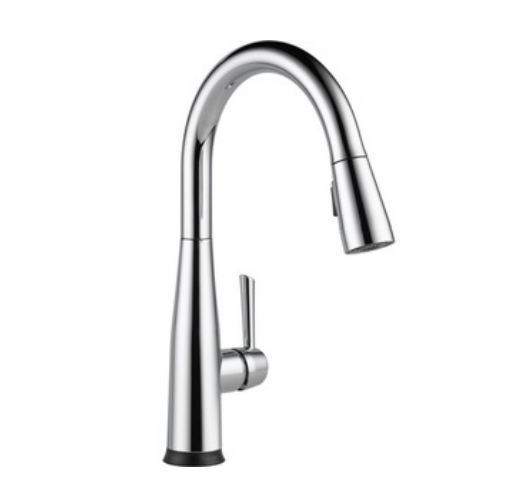 Yes…the eye candy of the kitchen!! 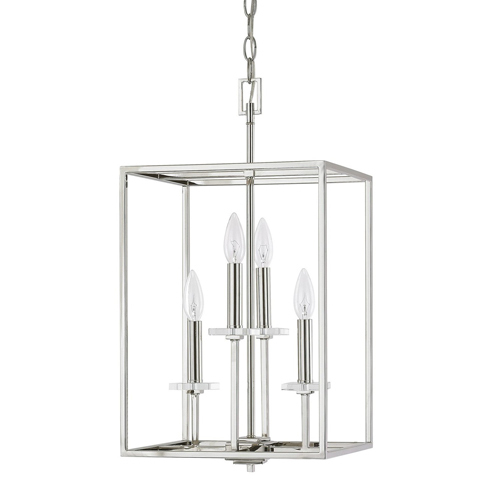 Both the breakfast nook light and the dazzling pendants came from Capital Lighting. Overall, I think this kitchen was well worth a “big” birthday! 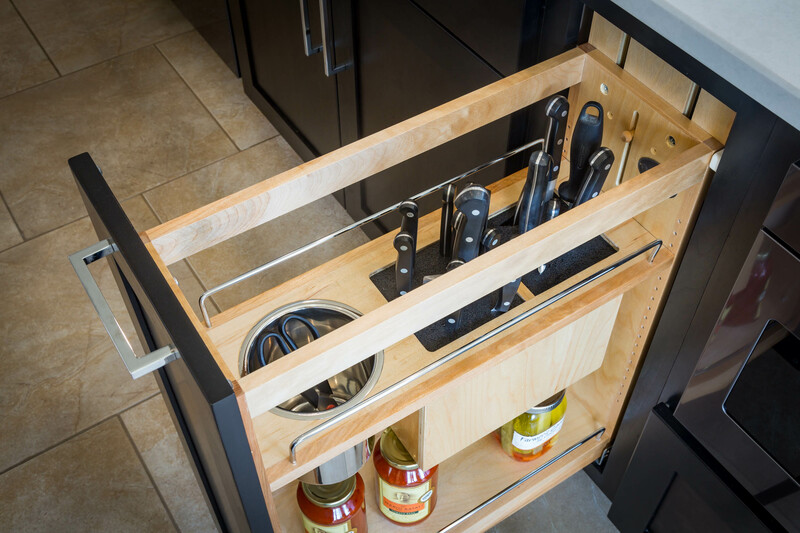 We absolutely enjoyed working with our clients again, and LOVE hearing that they get such great “oohs” and “aahs” from their friends and family when they see the kitchen! 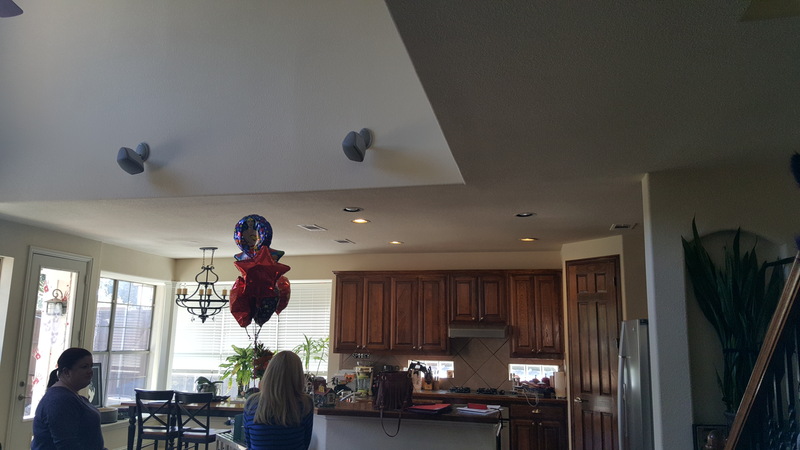 Would you celebrate a birthday with a remodel? Start the conversation on our Facebook page! What a wonderful gift to receive. Congratulations on transforming this kitchen. It is beautiful. What an amazing gift! AND it is stunning. Gorgeous kitchen. Excellent execution of this birthday present. Fabulous transformation! What a fun gift! Wow, what a birthday present!! The after looks terrific! Great job. I like this color!